SET - Mini pinhole full HD WiFi camera + Spy earpiece let you watch real-time images while you can receive instructions from the other person through the spy handset completely unnoticed. SET - Mini pinhole full HD WiFi camera + Spy earpiece let you watch real-time images while you can receive instructions from the other person through the spy handset completely unnoticed. 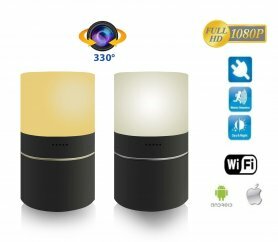 This set offers a unique opportunity to record different spaces or objects through the FULL HD pinhole camera without anyone notice, and at the same time communicate with the person on the phone via the bluetooth spy handset. It finds its use in a variety of difficult situations, when is unobtrusive help needed via the phone, and also video transmission for better imagination about the situation. 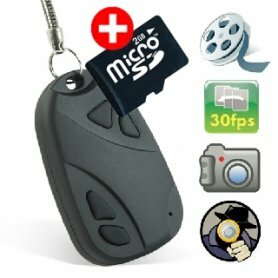 Mini Wifi security pinhole FULL HD camera with Li-on battery, that allows up to 8 hours of recording without an external source. The camera recording can be viewed online via the Wifi network using the supplied software (whether via PC, Smartphone or tablet). A lithium battery combined with small camera dimensions is perfectly designed for inconspicuous location indoors. The possibility of continuous power supply through the AC/DC adapter, so camera will not be limited by the life of the built-in battery. The camcorder records 1080P/720P/640P/320P video despite the minimum lens size of only 8mm. The camera stores recordings on a microSD card (support up to 32GB). The camera has a snapshot, video recording, or motion detection function (recording starts at movement). Small dimensions, discreetness and independence from external power make this camera a very useful tool compared to large security cameras. The biggest advantage of this camera is that it captures the real behavior of people who do not know they are being monitored by a security camera. 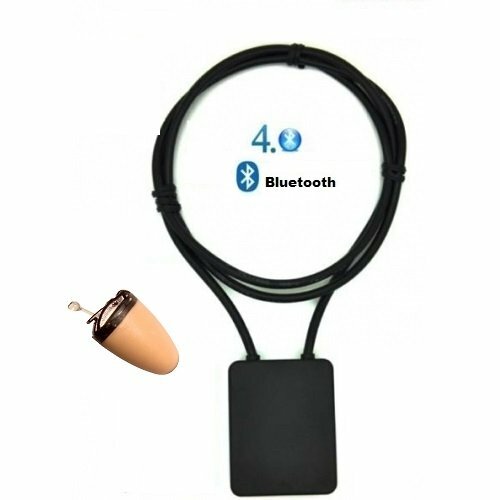 Spy handset with bluettooth 5W amplifier the latest model - each of us knows the life situations when you would appreciate if someone could advise you, or to help in a difficult situation, without anybody knowing about it. 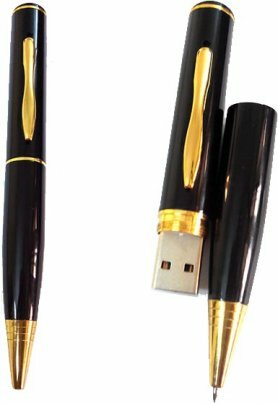 It is designed for students during exams, for traders during business meetings and for other situations. The spy handset is a revolutionary device that lets you connect with someone at a distance through your mobile phone or transmitter, without anyone knowing it. 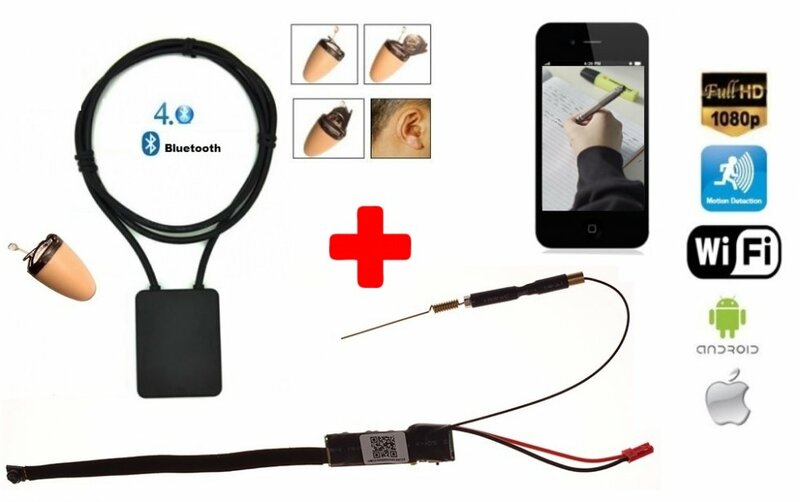 The principle is simple, just insert the wireless spy earpiece (that is not visible beacuse of its miniature size) into your ear, and hang on the neck the bluetooth necklace (for pairing with a mobile phone) with ultra power and a 5W power amplifier, through which the signal is transmitted wirelessly into the earpiece, where the signal changes to voice. We recommend to customers, that they should not purchase cheap low-quality imitation of spy earphones through unverified sellers. We have 24 months guarantee of a spy handset. 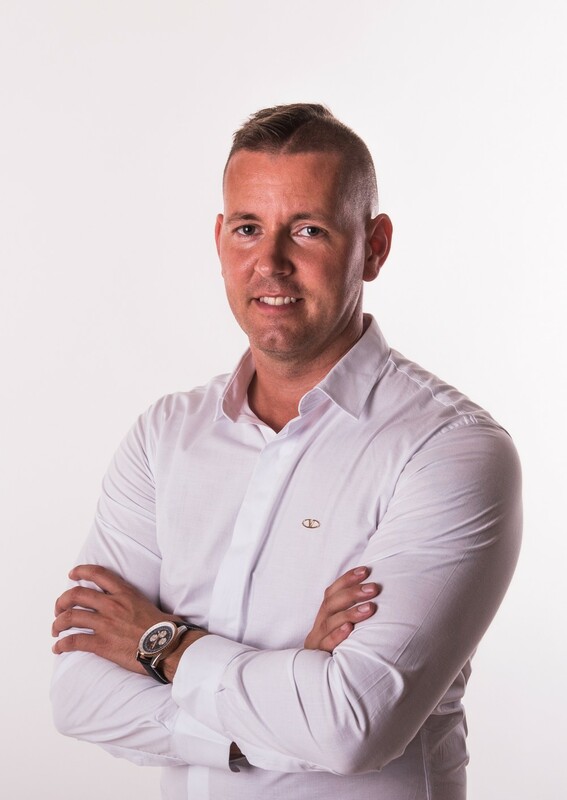 Expert advice and service. The spy headphones are shaped to perfectly fit into the ear drum, so they are not noticeable at all. They are made of harmless material. 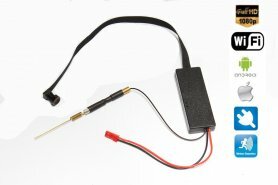 The latest advanced model of the popular spy earpiece. 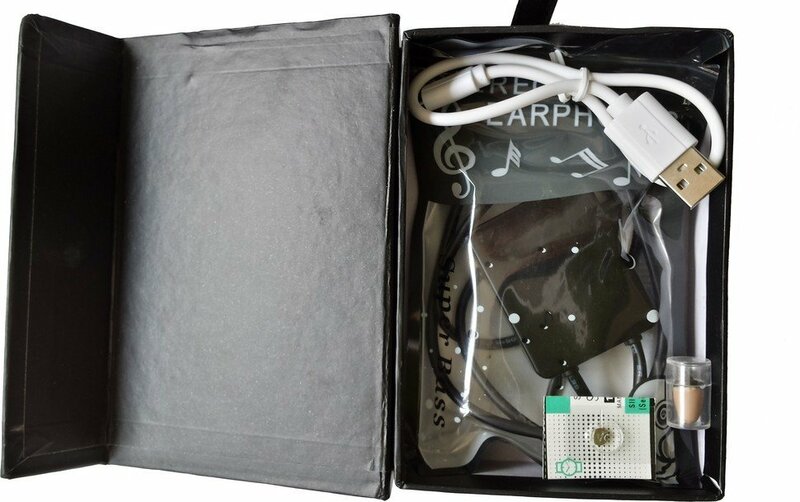 Compared to the previous model, it has an improved anatomical shape to perfectly seal the ear against leakage of sound to surroundig. The handset consists of a sensitive receiver (coil), a stable micro speaker, with very clean and clear sound with reduced noise. The earpiece is simply inserted into the ear canal in your ear. A translucent hook is attached to the handset with which the earpiece is easy to take out. For even easier handling of the handset, we offer a magnetic tweezer in our e-shop. 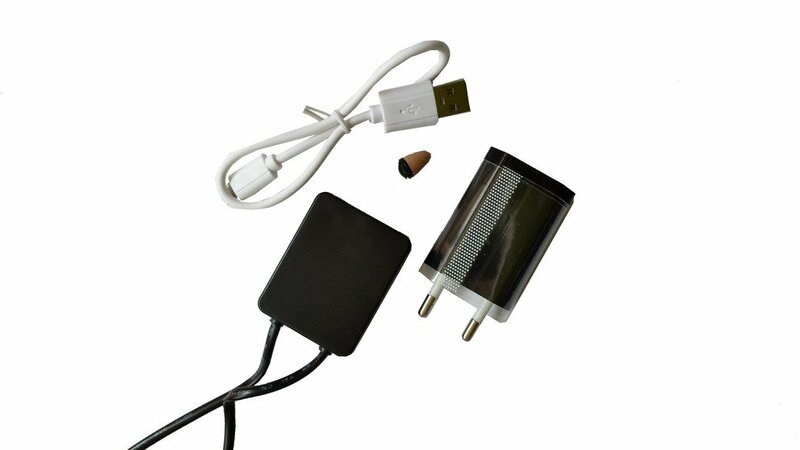 Included in the package is a battery that lasts up to 7 hours. Bluetooth connectivity to mobile devices. Easy to control and receive calls. Handsfree support for two-way communication. The ability to start recording directly from your phone - to play MP3 files. Talk time per one charge is up to 12 hours, stadby up to 130 hours.